The acclaimed band have performed almost 3000 shows together, and are back on the road this week starting 1/10 in San Francisco. This tour leg ends 2/17 in Key West, FL. See all the dates here. 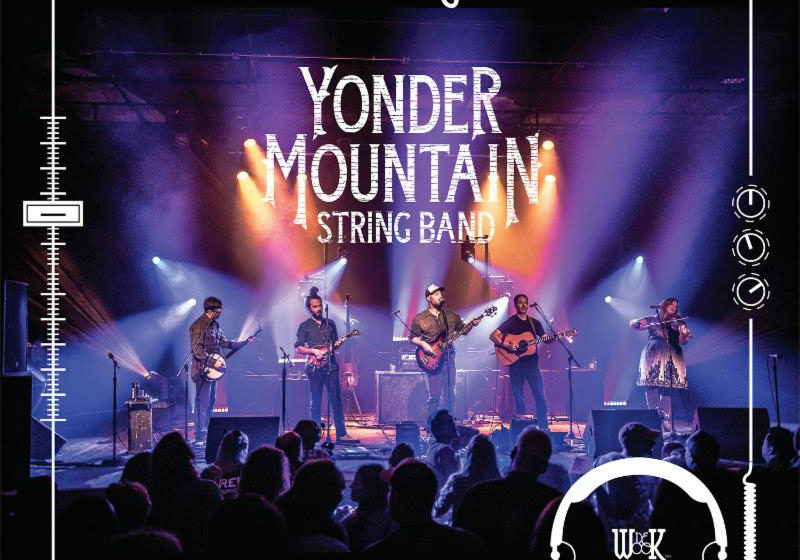 YONDER MOUNTAIN STRING BAND–Adam Aijala, Dave Johnston, Ben Kaufmann, Jacob Joliff and Allie Kral–released their latest album Love. Ain’t Love last year, and also celebrated their 2500th show together. In April, they also released Hines’ Finds, a collection of their soundman’s favorite live tracks from their March dates. YMSB formed in 1998 and have released 11 studio and live albums since, including three #1 Bluegrass Albums chart-toppers. Rolling Stone said Love. Ain’t Love is “an album rooted in modern bluegrass and punctuated by genre-jumping excursions into world music, reggae and all points in between” and premiered the video for the album’s first single, “Bad Taste,” here. 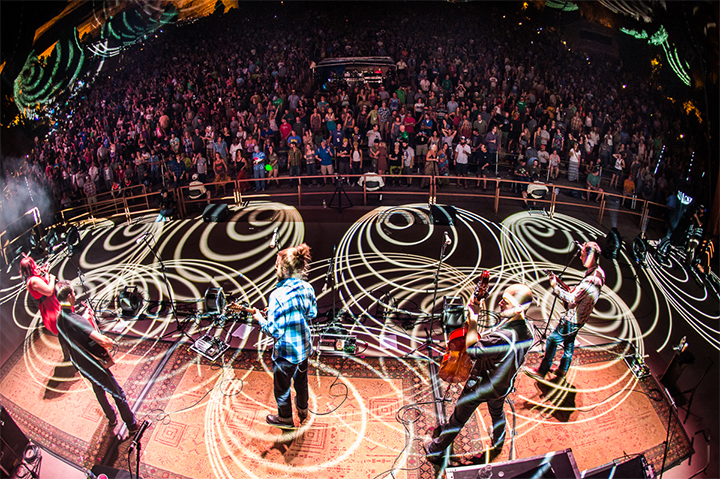 For more info,visit YonderMountain.com or Facebook, Instagram, Twitter and Spotify.